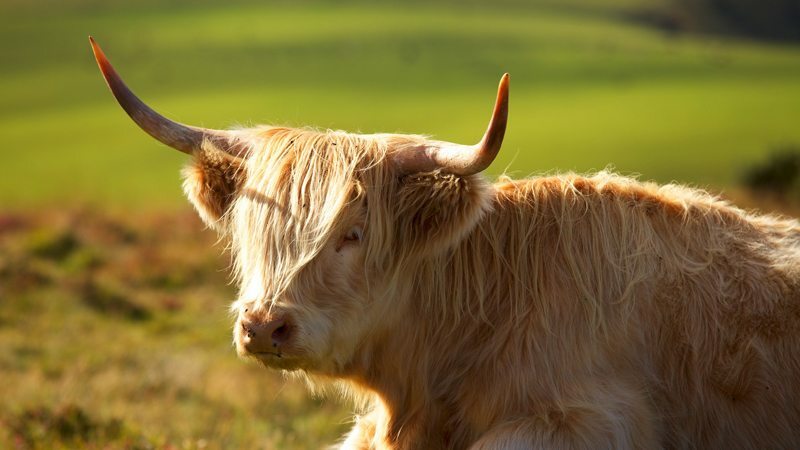 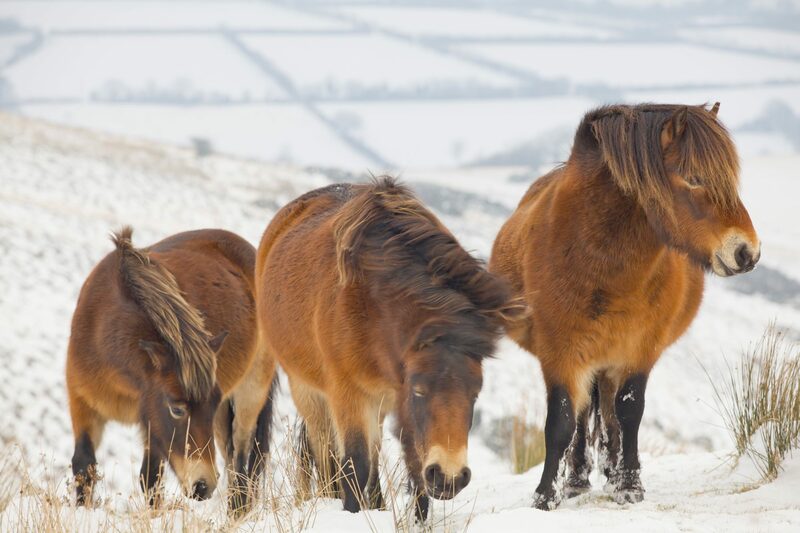 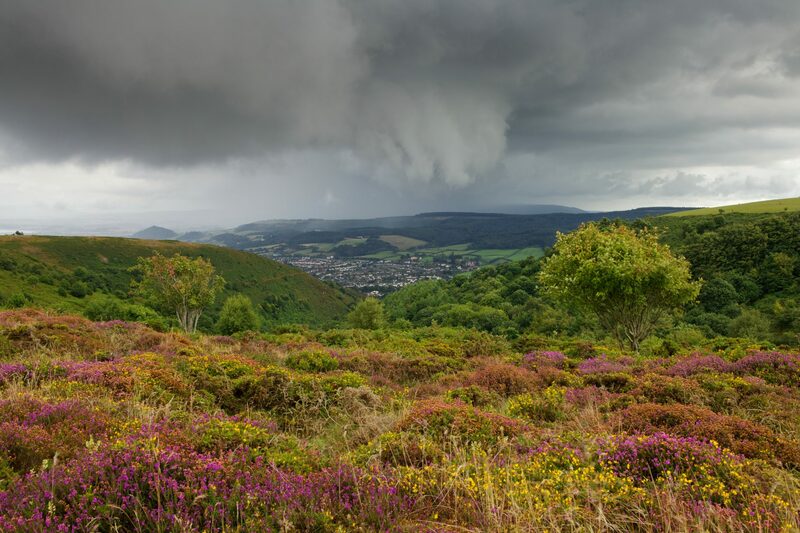 Renowned photographer Pete Hendrie has captured the heart and spirit of Exmoor through his lens. 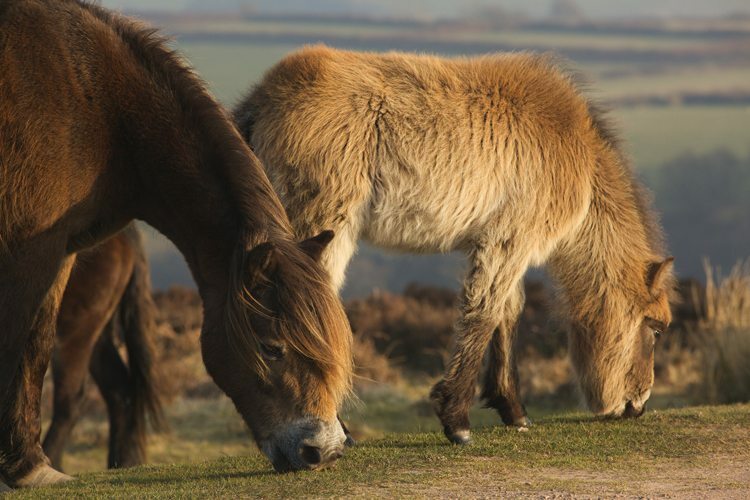 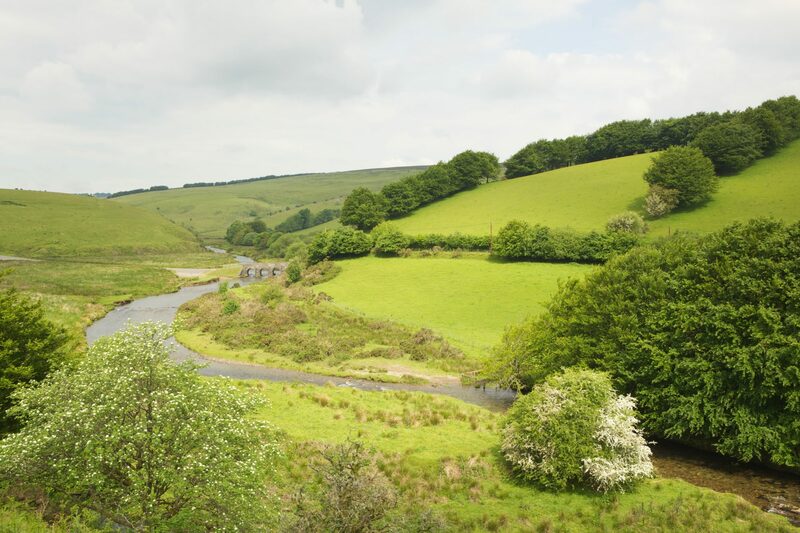 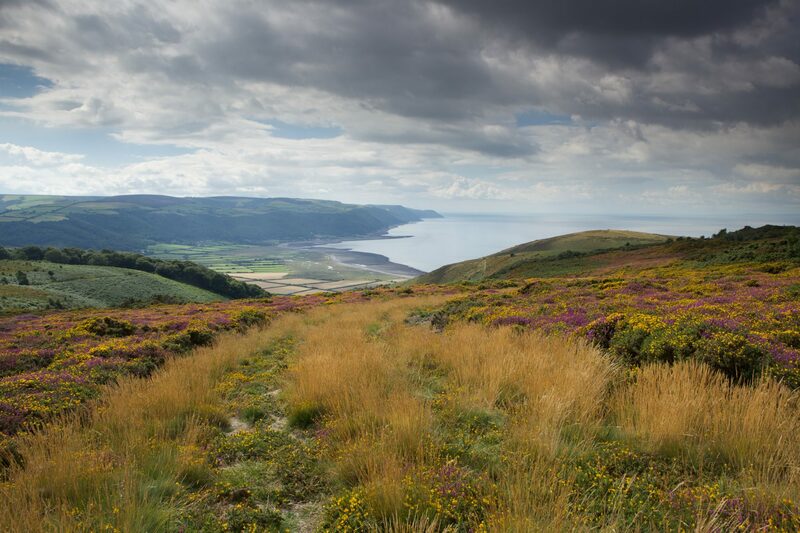 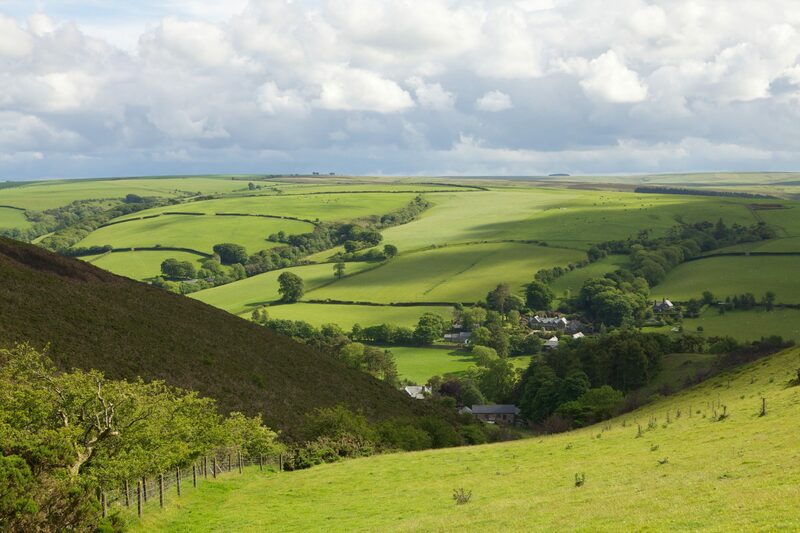 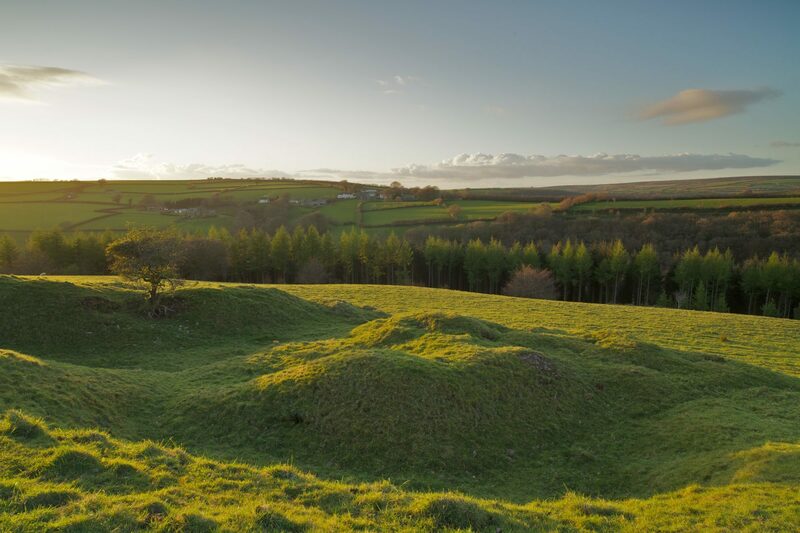 Even though it is the smallest of all National Parks in the UK, Exmoor possesses some of the most diverse and spectacular landscapes to be found anywhere in the country. 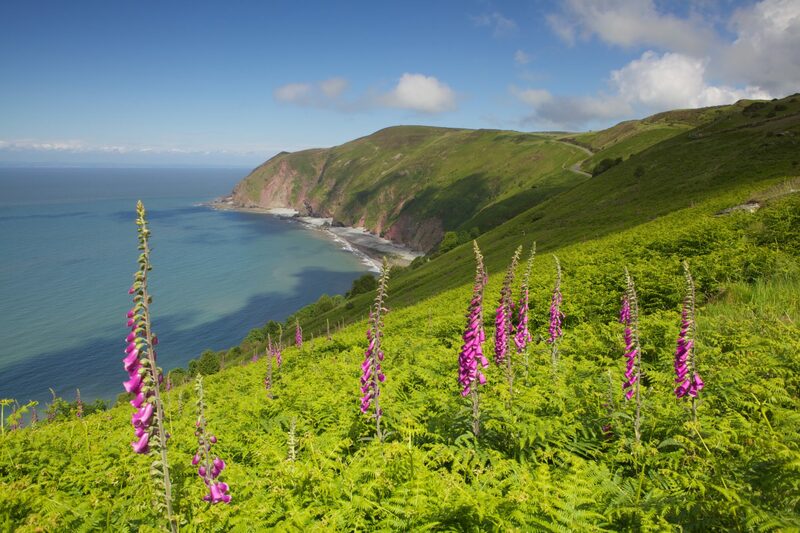 Peter has also captured the essence of vivid landscapes all around the world, from Porlock Vale to the high heaven-like mountain trails of Machu Picchu in Peru, or the warm barren dunes of Death Valley to the majestic and romantic city of Paris. 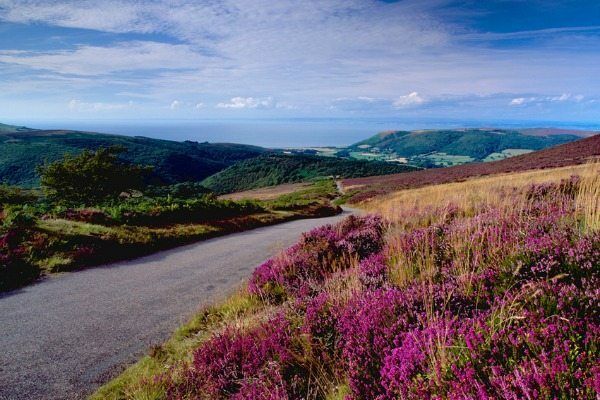 Apart from being out and about taking pictures, as well as carrying out the day to day duties of running the hotel, Peter also leads a number of photography courses throughout the year around the Exmoor area, and he is also able to offer Individual tuitions on a one to one basis.